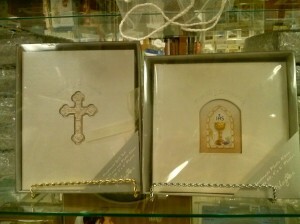 Our very beautiful St. Therese Book and Gift Store offers a variety of different items, including exquisite gifts to celebrate the sacraments, and many products to enhance the spiritual life. 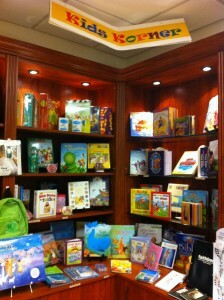 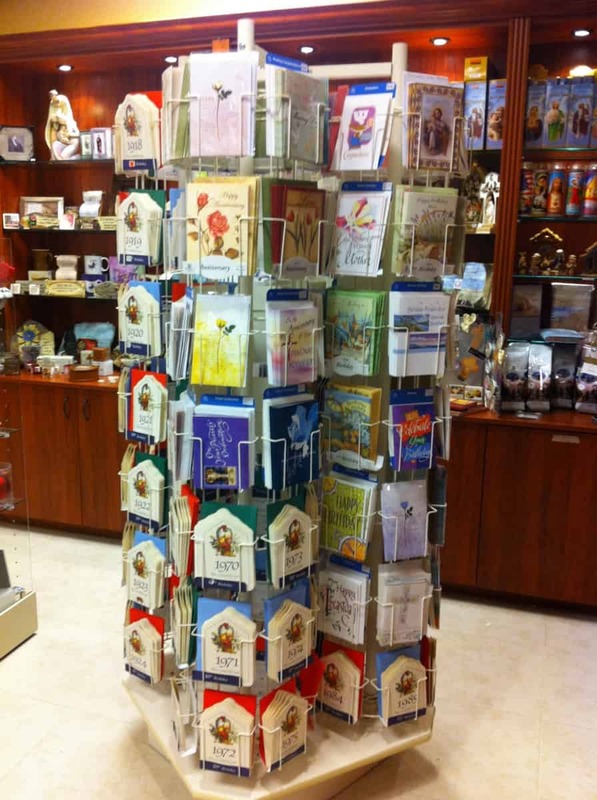 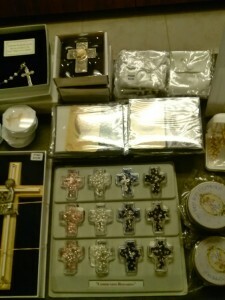 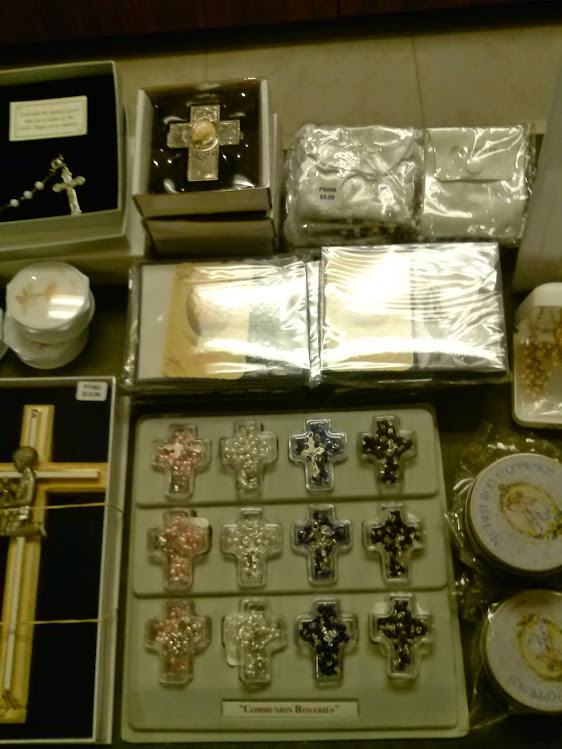 Our Gift Store is open after all the weekend Masses, and every day during the week during office hours (9am-4pm). 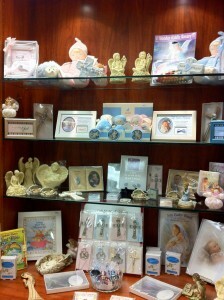 Please come by and see the wonderful products we offer. 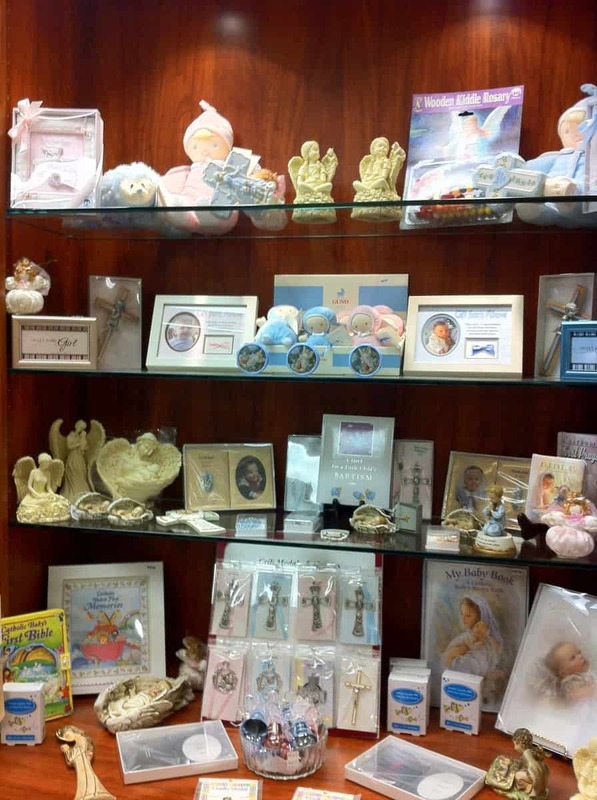 If you have any questions, please call the office at 561-784-0689.